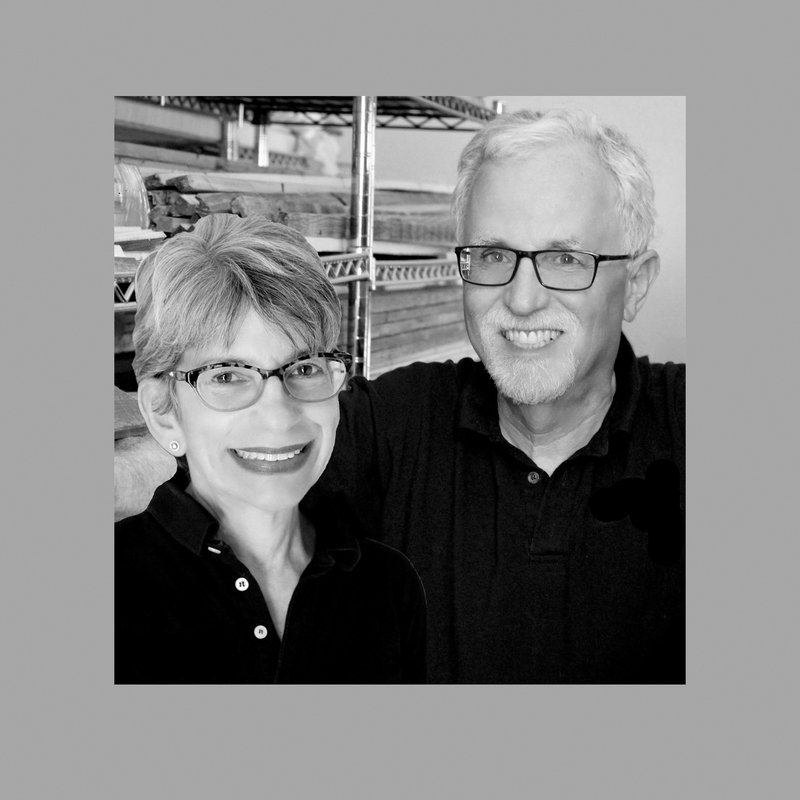 Cliff and Penny Safane are the founders and managing partners of Frametastic! LLC, a wholesale frame and moulding company dedicated to providing custom frame and gift shops with creative, well-crafted photo frames, mirrors, and moulding. With over 20 years experience in the industry and a love of quality and craftmanship, Cliff and Penny have created an eye-catching line of products with exceptional customer appeal. Your customers are sure to appreciate the quality and creativity of Frametastic products… Wow them with Frametastic!